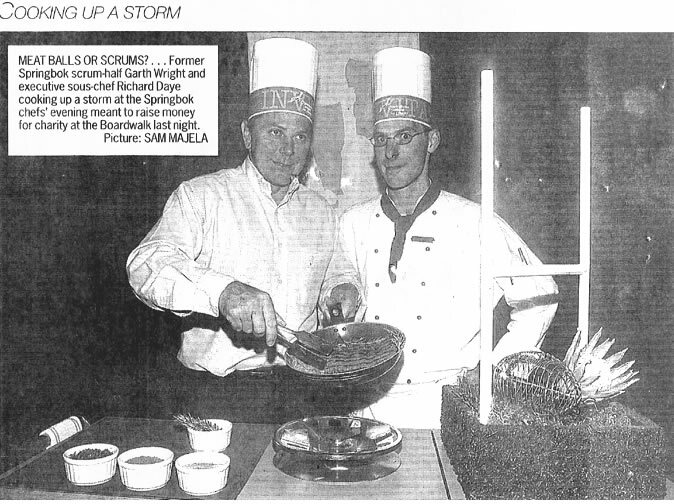 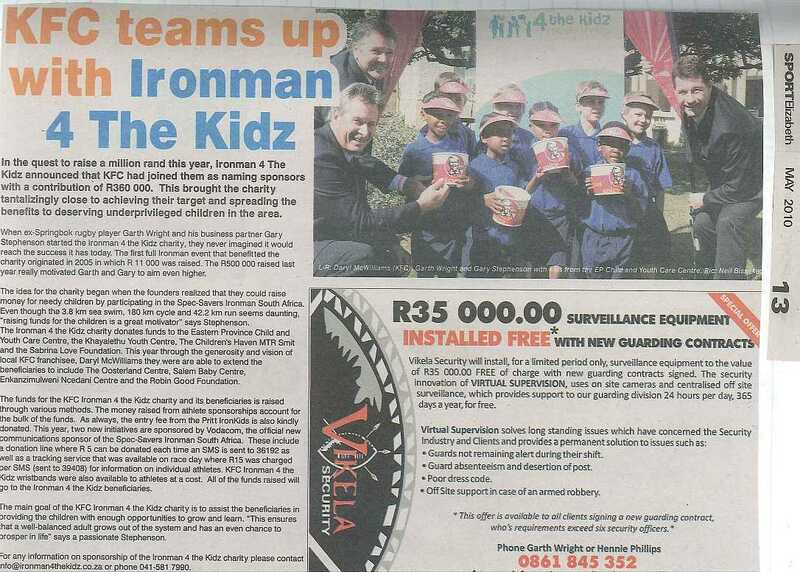 Wright Surveillance raises funds for a variety of children’s charities every year. These include the E.P. 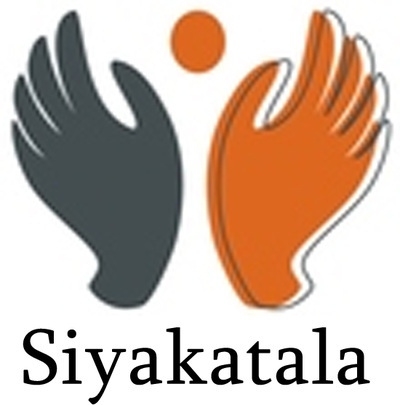 Children's Home, Khayalethu Home for street children, MTR Smit Children’s Home, Sabrina Love school for cerebral palsy and the “We Care” home for abandoned babies. 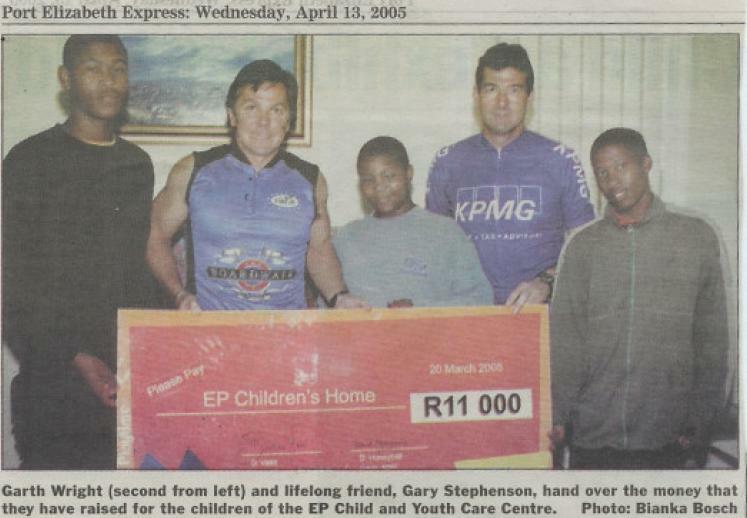 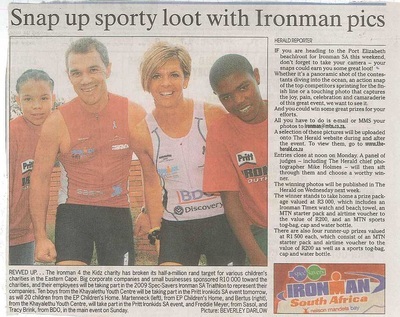 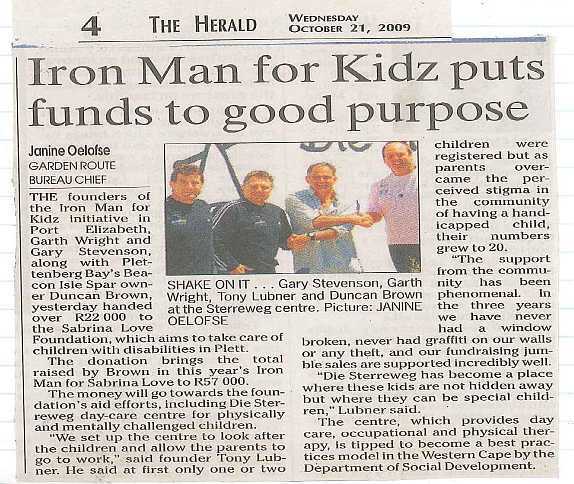 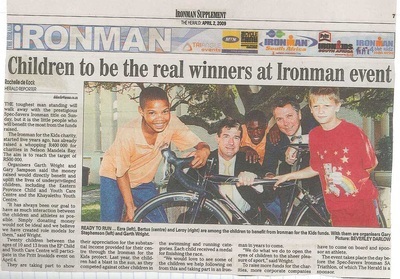 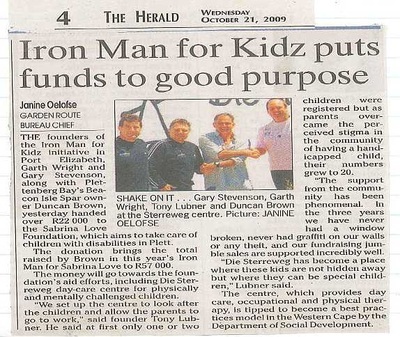 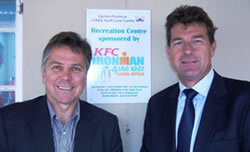 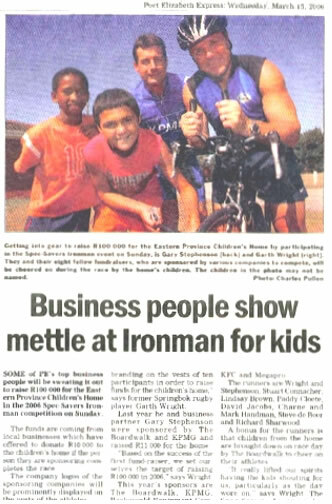 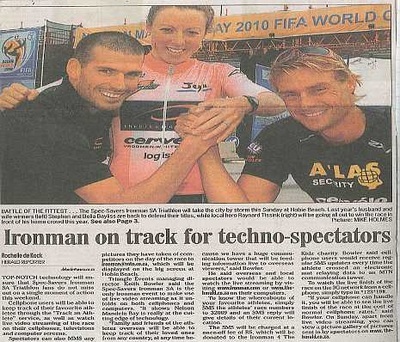 Gary Stephenson through their charity “Ironman 4 the Kidz”, which raises money through the corporate sponsorship of athletes competing in the international IronMan Competition held in Port Elizabeth. 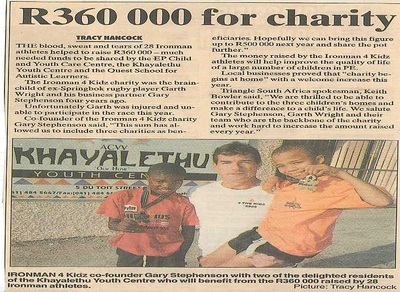 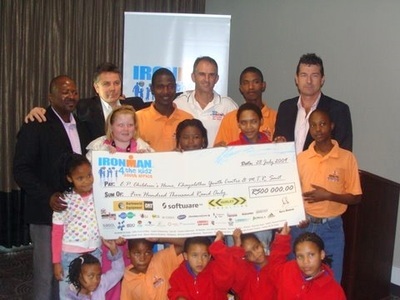 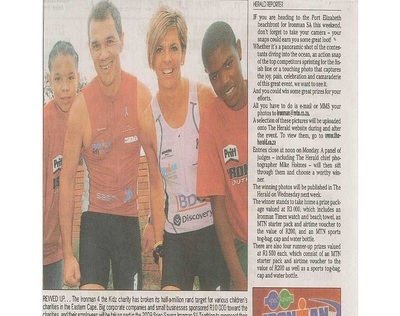 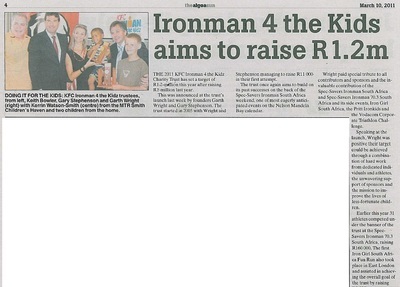 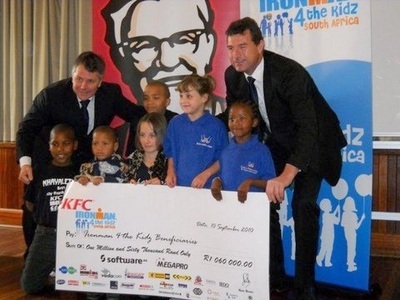 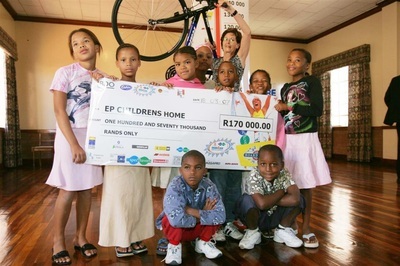 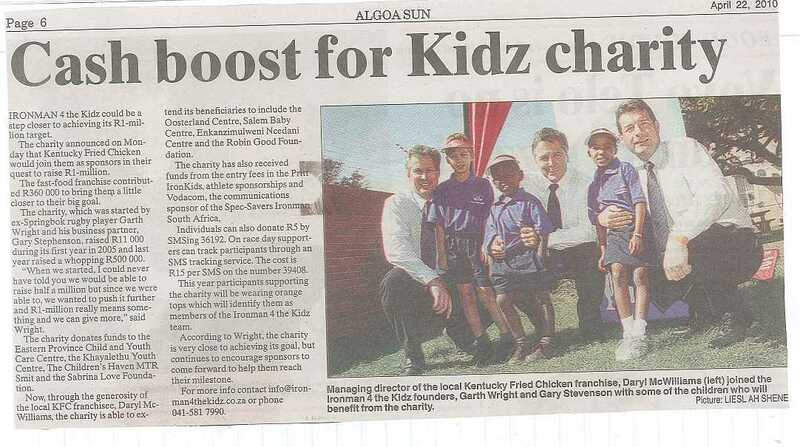 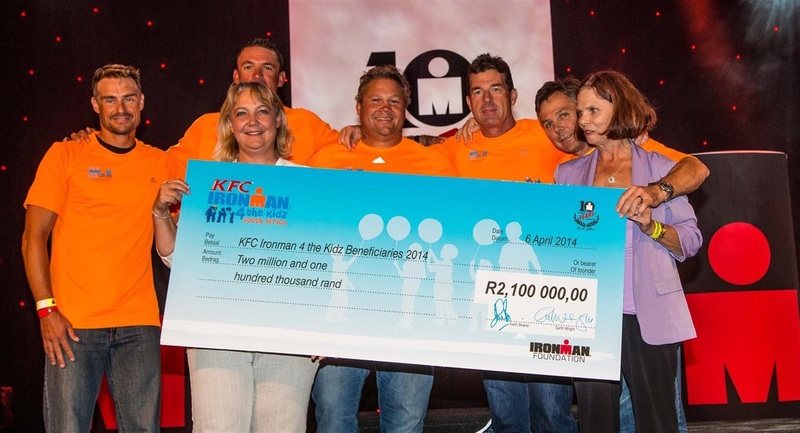 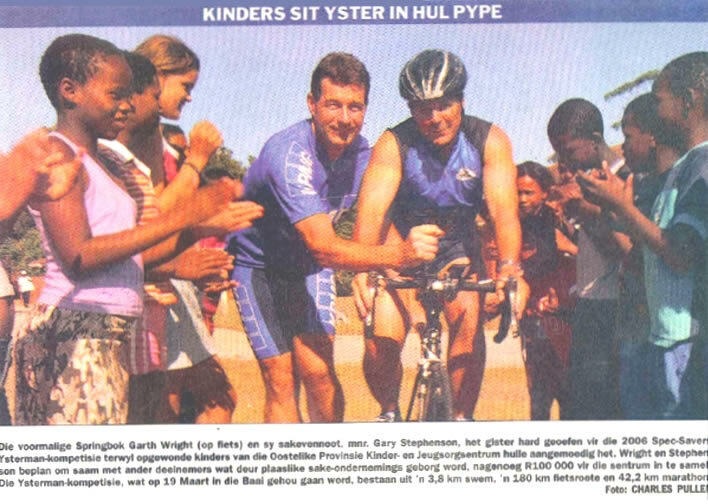 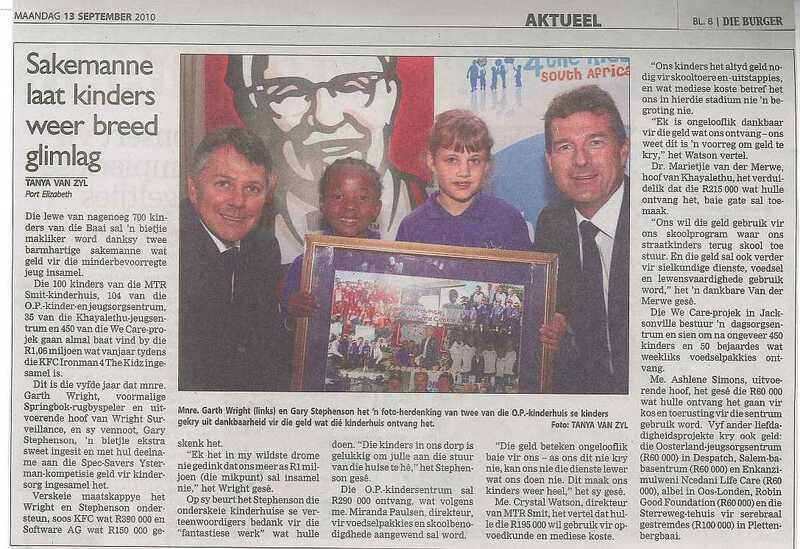 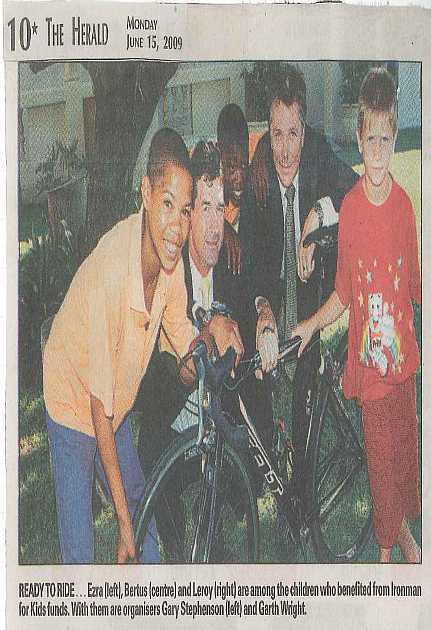 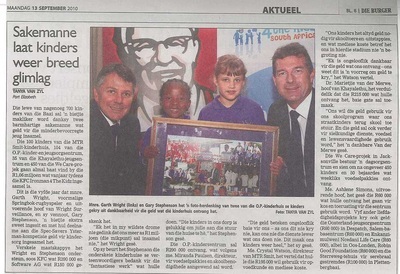 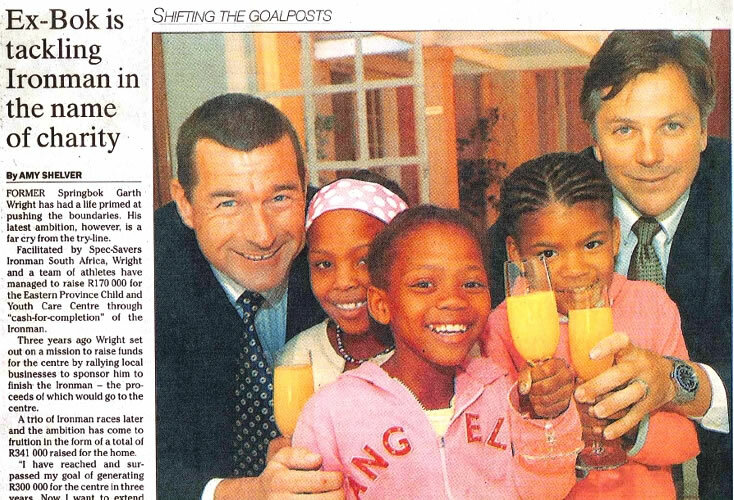 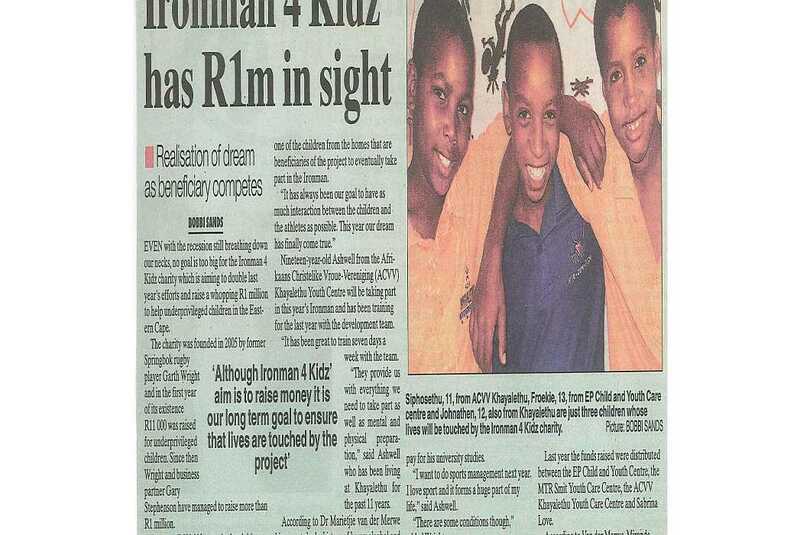 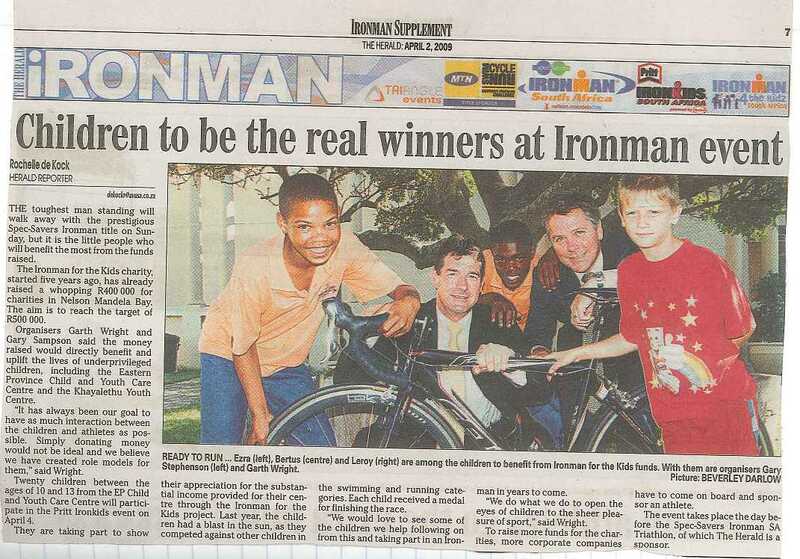 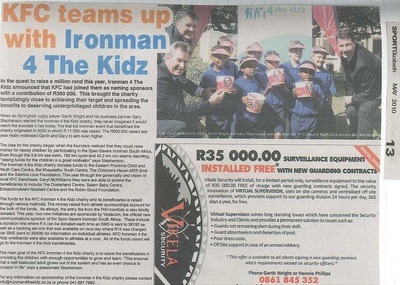 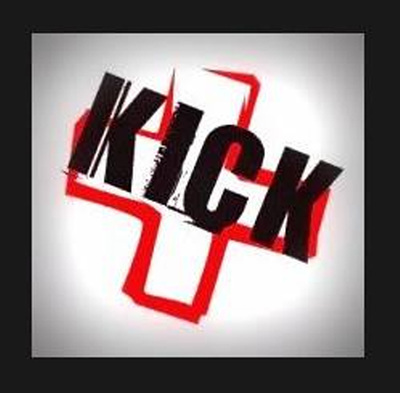 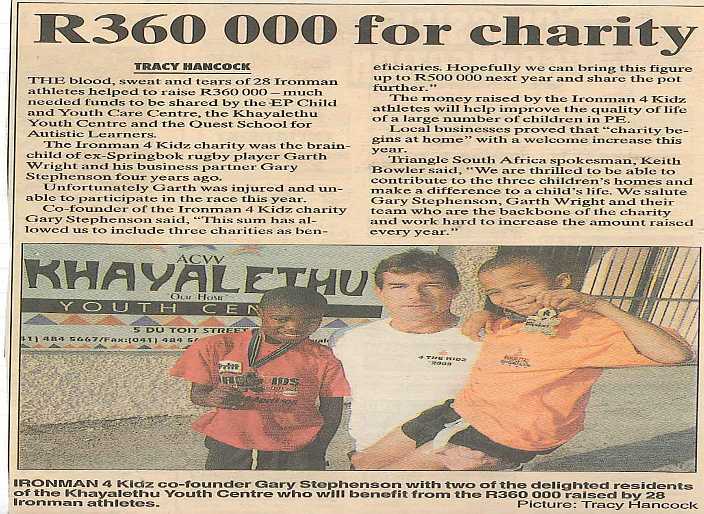 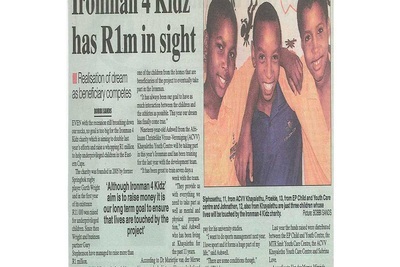 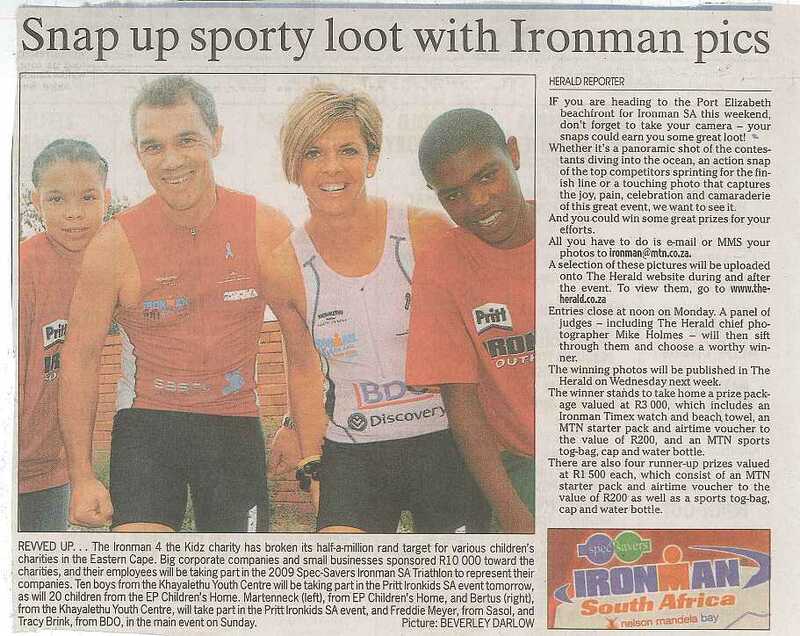 The Ironman for the Kidz initiative has grown from humble beginnings in 2005, when R11000 was raised, to R2 100 000 in 2014. 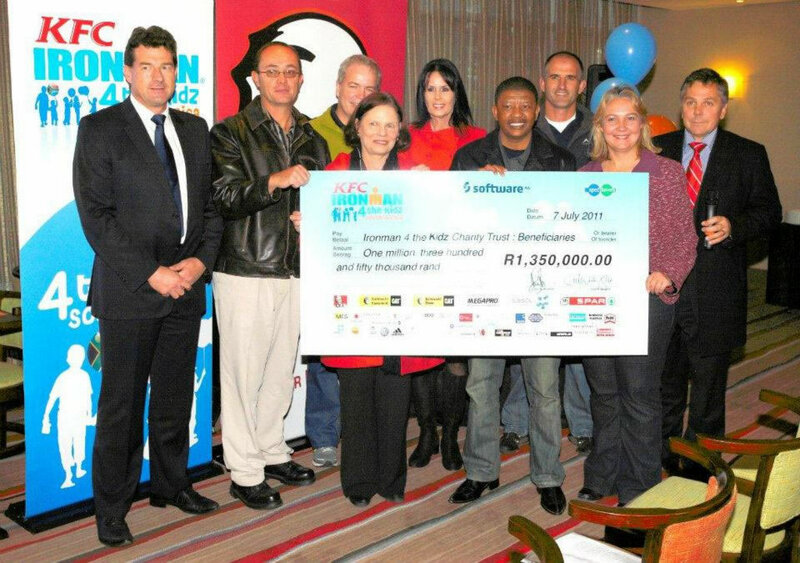 To date R8 765 000 has been raised in total. 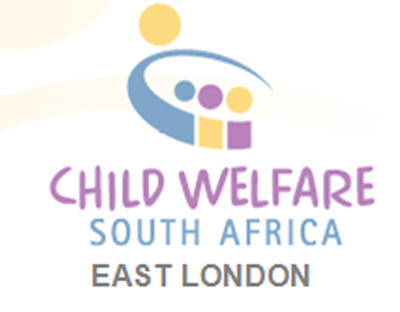 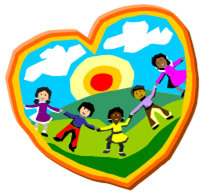 Not only has it financially benefited the charities which it supports, it also serves to encourage and motivate the children in the care of these facilities. 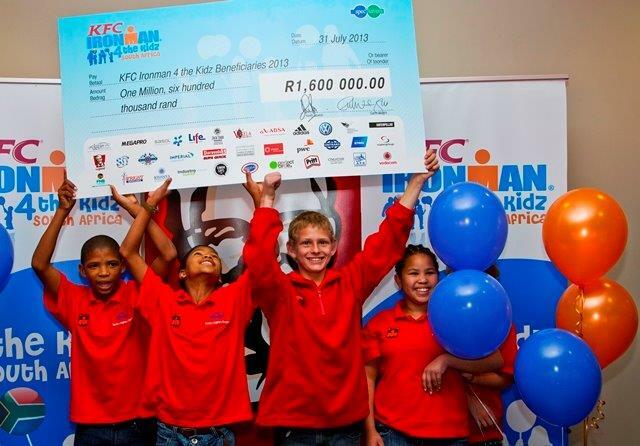 Children from the EP Children’s Home compete in the Pritt Ironman for Kids event held the day before the main event, and 2 of the youngsters from Khayalethu attempted their first full Ironman in 2010.